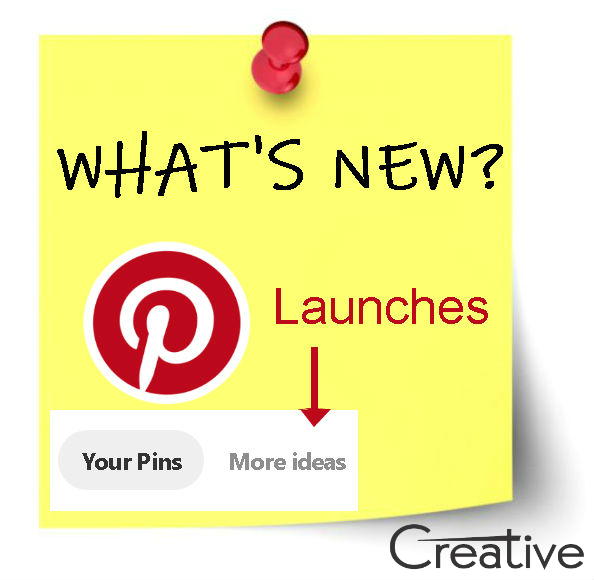 Pinterest is on its way to boost content discovery with a new ‘more ideas’ tab which will focus on Pins alike to the content that were previously saved on the platform. With the Search Capacity across 175 billion pins and an extensive base of 250 million users, its recommendation function could prove to be highly imperative. The options are comparatively minor but will uplift the content discovery. It may help marketers to stay on top of rising Pin trends when users do go searching for related content.